All along the coast are several small West Michigan wineries – convenient for a day spent on a Pentwater wine tour. 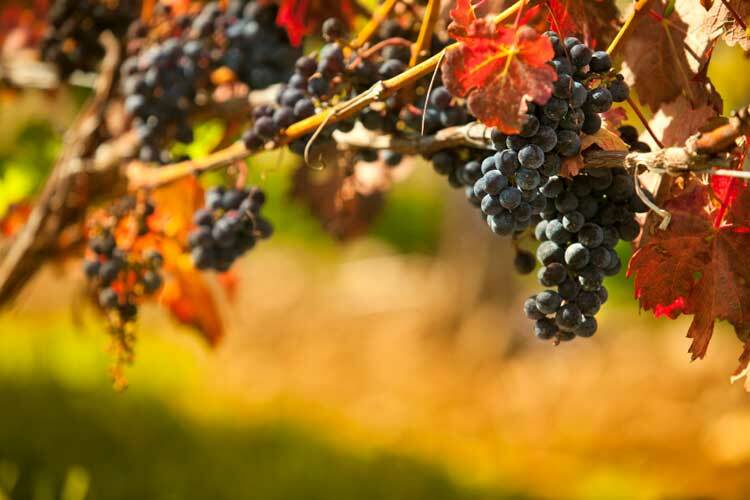 Located in New Era, Shelby, Silver Lake, Pentwater, Ludington and Manistee, these local vineyards of the ‘West Michigan Coast Wine Trail’ offer regular tastings in season. Jomagrha tasting room features hand-crafted wines from locally grown grapes: old-world French hybrid, new generation hybrid, traditional Bordeaux, and Burgundy vinifera varieties.